The latest Travel Bugs single was comissioned by cacher "Mrs Scothog" as part of the effort to bring the band to GeoCoinfest 2019 in Manchester, UK. 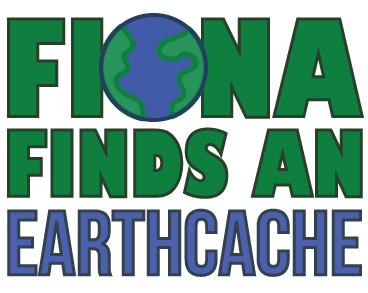 It is intended to capture her love of earthcaching (she has found nearly 800! ), and the lyrics are based upon her actual cache log entries. Yes, she actually ran into a mountain lion once!